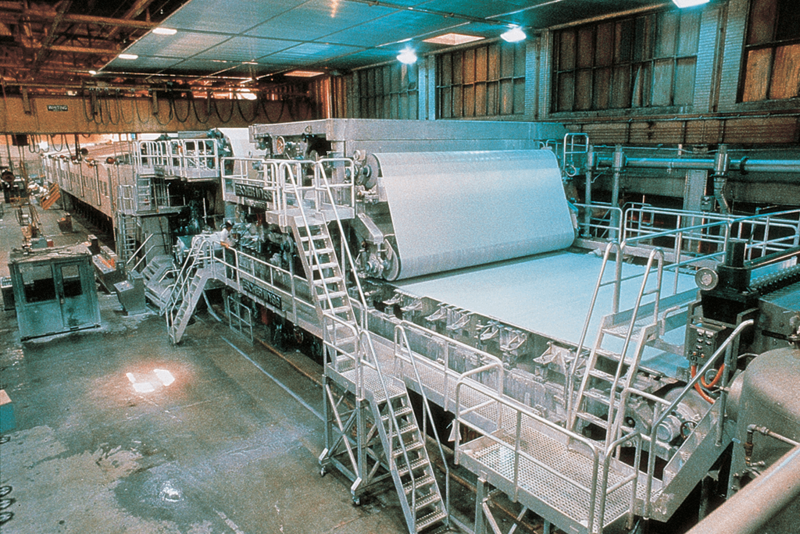 Pulp & paper producers require high anti-corrosion protection against acids and other harsh chemicals used in processing, production, and finishing processes such as digesters, black liquor tanks, bleaching, and more. ChemLINE® coatings are based on a proprietary formulation using a patented polymer to create high crosslinking capability. These tough coatings do not degrade in abusive chemical environments and are excellent for all types of processing equipment and associated flooring and containment areas.